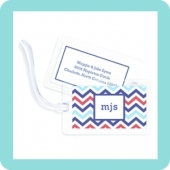 Here at Party Cat, we specialize in all things personalized making us your one stop gift shop! 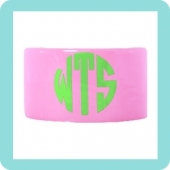 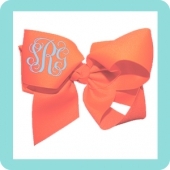 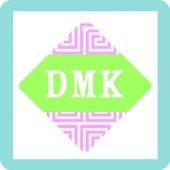 We offer a large selection of personalized clothing and accessories including monogrammed keychains, monogrammed hair bows, monogrammed crossbody purses, monogrammed luggage, monogrammed robes, monogrammed jewery and monogrammed tech products. 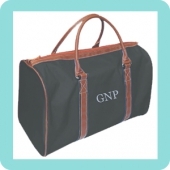 Various methods of personalization, such as vinyl personalization, sublimation, engraving, and embroidery, are employed throughout our gift line depending on the product.